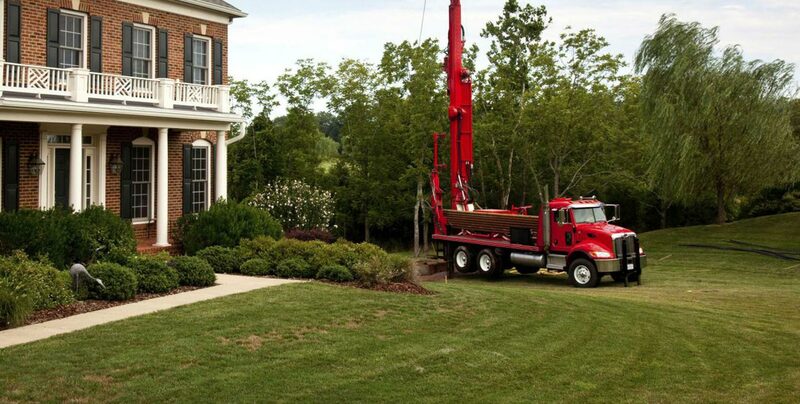 Eastern Connecticut's most reliable company for well drilling and water treatments is Eastern Drill. We are a full service company for all things pertaining to your water supply, water purity, and water pumps. When you need to have a well dug, if your existing well needs to be deepened, we can do that. If you are in need of a well repair or well installation call Eastern Drill. Water well maintenance - or lack of it - impacts your well water quality. We all want our well water to be clean, smell and taste good, and we want our supply to meet the demand of the day. When your well cap begins to show signs of deterioration, leaking or rusting, call Eastern Drill. If your water begins to spurt while coming out of the faucet, or if you notice an odor or color, call Eastern Drill right away. As a Connecticut based well drilling and water treatments company, we serve all commercial and residential properties in the state. We enjoy an excellent reputation and are fully licensed and insured. If you are looking for a company to perform your well drilling or well pumping needs call the experts at Eastern Drill.